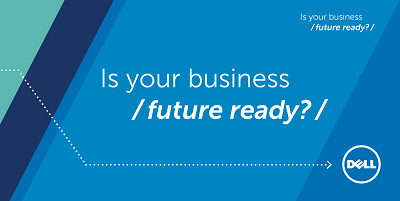 Getting your workforce future ready? Demands are growing. You’re expected to select new technologies, match users to the right devices, enable seamless connectivity – and do it all with limited budgets. New technologies are emerging and new devices can address specific requirements. Right here. With a solid understanding of your users, their specific needs, and their challenges.